While most Texans agree to use public funds to increase public transportation, only 38 percent said they believe it reduces congestion. Asked about traveling when not in a personal vehicle, a third of respondents said they had made at least one “nonrecreational” trip via walking in the last 30 days. A quarter of respondents said they had used public transportation, while 11 percent had biked somewhere. 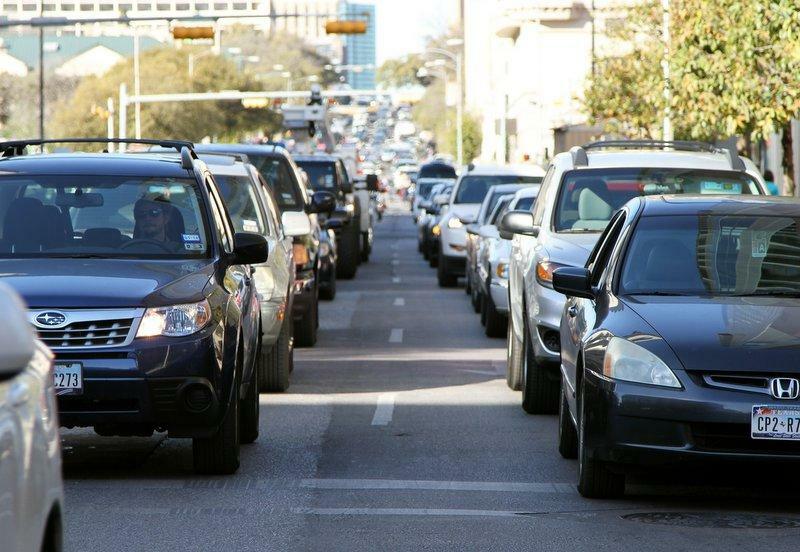 The poll found that most Texans view congestion as a byproduct of the state’s strong economy and growing population. When asked about efforts to reduce congestion, efforts like timing traffic signals and adding more lanes to state-maintained roads drew the strongest support. “These findings suggest that Texas’ public transportation users believe that increased funding of public transportation will help manage congestion, but Texans that primarily use autos believe that increased investment in strategies, such as traffic signal timing and incident clearance, may be more effective in resolving transportation issues,” the report concludes. When pollsters explored Texans’ views on transportation funding, they found many were misinformed. Less than 1 percent of respondents knew the correct amount they pay in fuel tax on a gallon of gasoline (38.4 cents). Half incorrectly thought the fuel tax was a sales tax that adjusts with the price of gas, rather than a flat tax. When respondents were asked to rank a variety of proposals to increase transportation funding, the most broadly supported was dedicating the sales tax already collected on vehicle sales to transportation funding, a measure that several key lawmakers have said they hope to pass in next year’s legislative session. 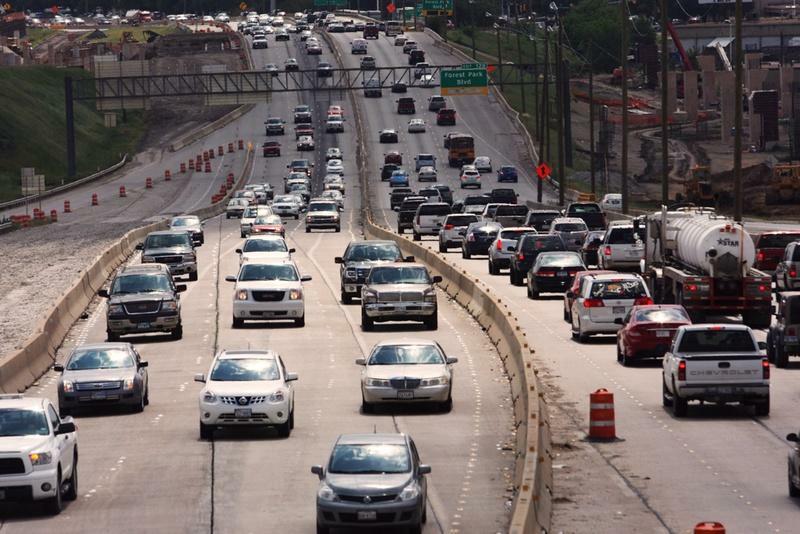 Texans were less supportive of any increases in the gas tax or vehicle registration fees, according to the poll. 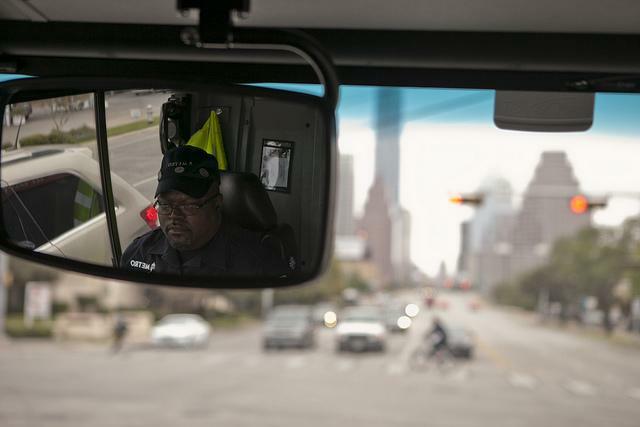 Editor's note: An earlier version of this story, using information provided by the Texas A&M Transportation Institute, said the poll's margin of error was +/- 3 percentage points. The poll's margin of error is +/- 1.5 percentage points.